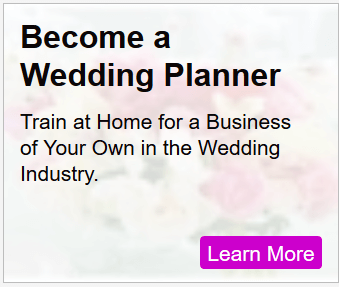 Having a shabby chic or vintage style wedding? Steal this idea for a shabby chic wedding sweetheart table. A very romantic and very vintage sweetheart table, set just for the bride and groom, is the star of this outdoor reception. This is fabulous design idea you could run with for any vintage style wedding, or shabby chic wedding – whether it is outdoor or in. Here’s how this shabby chic wedding sweetheart table design came together – with this simple design breakdown, you can do it too. 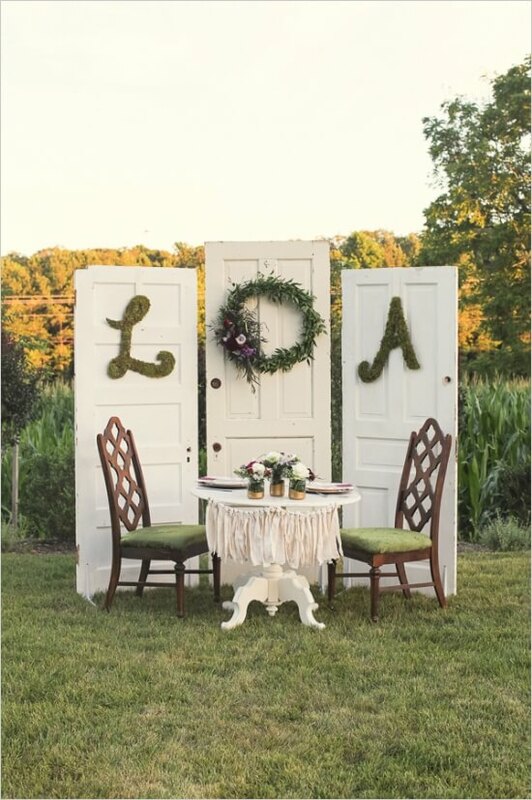 A unique backdrop is created using three old wooden doors, all painted out in the same off-white color. Hit the salvage yards to find the doors you need. Some cities have Re-Stores where building supplies are re-purposed, and that’s a great way to find old doors as well. Look closely and you’ll notice the doors have sizeable L-curved metal stands screwed on to them at the bottom to create a sturdy base. Be sure to hire a qualified carpenter to create the back drop, ensuring that it meets safety considerations. An old vintage table, found in a thrift shop, is paired with a set of two vintage chairs – another thrift shop find! The bride’s initial hangs on the door behind her chair, and the groom’s initial is displayed in the door behind his chair. The initials are handmade and cut from cardboard which were then covered with craft glue before applying Spanish moss. A beautiful vintage-styled wreath is suspended on the door behind the table itself. Its a quaint, intimate look that oozes romance and is the perfect setting for the bride and groom to enjoy their first meal together as husband and wife at their vintage-styled or shabby chic wedding. 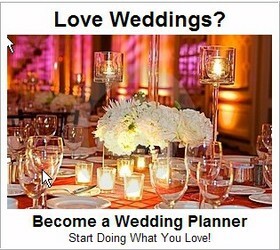 Vintage or shabby chic weddings are a lot of fun to plan, because a lot of imagination and creativity goes into them. If you’re planning a vintage wedding, expect to spend a lot of time cruising thrift stores and flea markets. These are a great source of ideas and inspiration. Often one flea market find will give life to the entire theme, and you can build all of the other visual elements around it. So if you are struggling to come up with ideas for your shabby chic wedding, the thrift stores and flea markets are absolutely the place to start. If you are thinking of a vintage of shabby chic wedding, this is also the perfect style of wedding for a lot of DIY. Hand-made wedding decorations and a lot of creativity is right at home at this style of wedding. 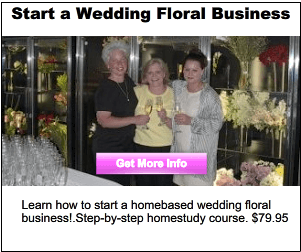 Not only is a shabby chic or vintage wedding a lot of fun for a couple (or a wedding planner) to plan, but guests tend to really enjoy them too because they totally break away from the cookie cutter mold and are usually unlike any other wedding. If you want your wedding to be personalized, individual and unique, a vintage or shabby chic wedding could be a really good fit for you. Get more super-creative shabby chic wedding ideas and vintage wedding ideas to inspire you. Plus we’ve got a ton of Wedding DIY ideas you won’t want to miss, too.